The history of crowning Queens of Tall Clubs dates back to 1947 when the California Tip Toppers— "Earths First Tall Club" —crowned their queen Miss Tip Topper. 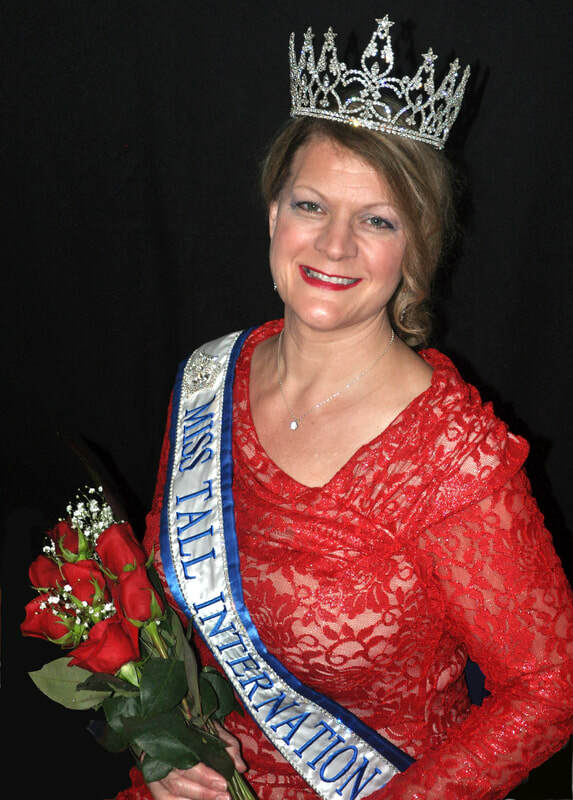 As more clubs were formed and united the title evolved to Queen of Height, Miss Tall America, Miss Tall USA, Miss Tall North America, Miss Tall Universe, and finally to Miss Tall International®. Hundreds of tall women have represented their clubs in pageants over the years. See the Gallery includes images of most of the title holders. 1972 Tara Sheldon Tip Toppers of Washington, D.C.
1983 Cynthia Lou Smith Tip Toppers of Washington, D.C.